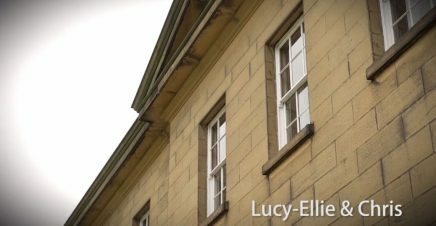 March 2016 – The wedding film of Lucy-Ellie and Chris at Rise Hall near Beverley in East Yorkshire. Rise Hall is a premium wedding venue owned and run by Sarah Beeny, famous for Channel 4’s ‘Property Ladder’ as well as other property related television series. Special thanks to Lucy-Ellie, Chris and their families and friends for making me feel welcome and allowing me to film their special day at Rise Hall.